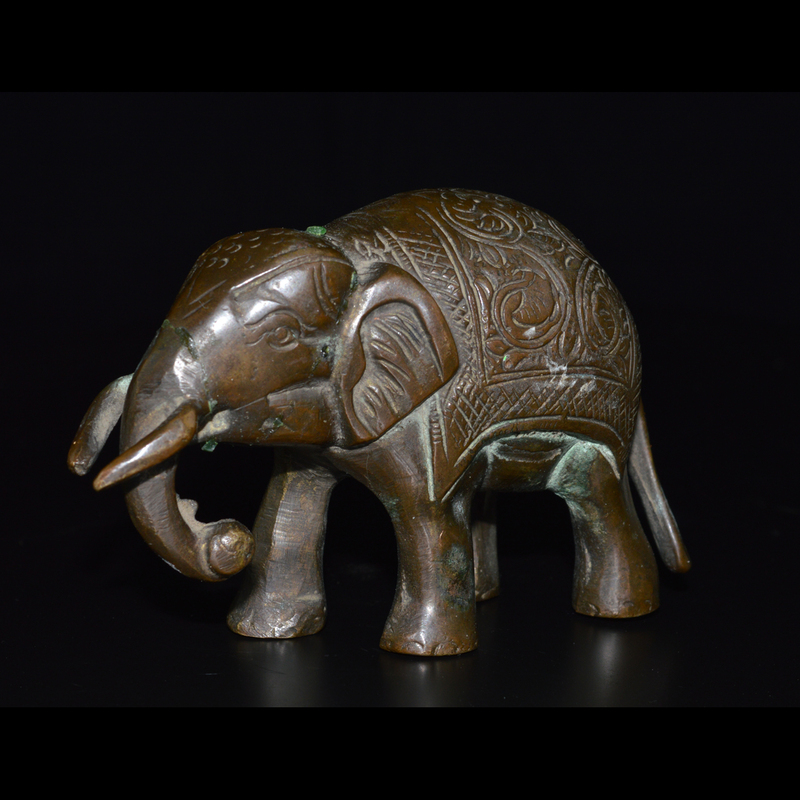 ﻿ Animal forms : North Indian bronze elephant. 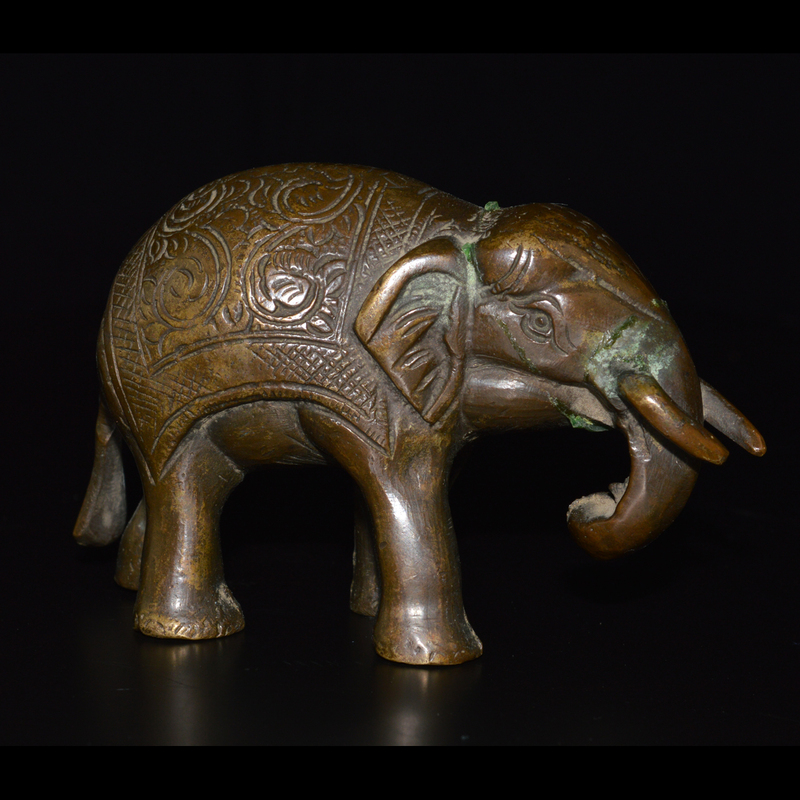 A freestanding Indian bronze figure of an elephant. 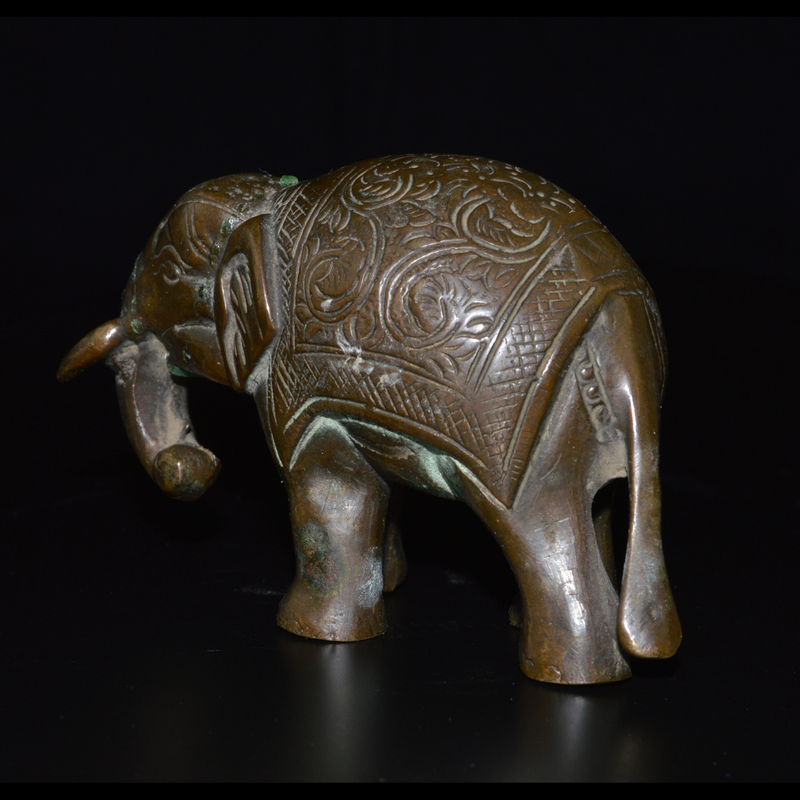 Areas of oxidised patina, in good condition.